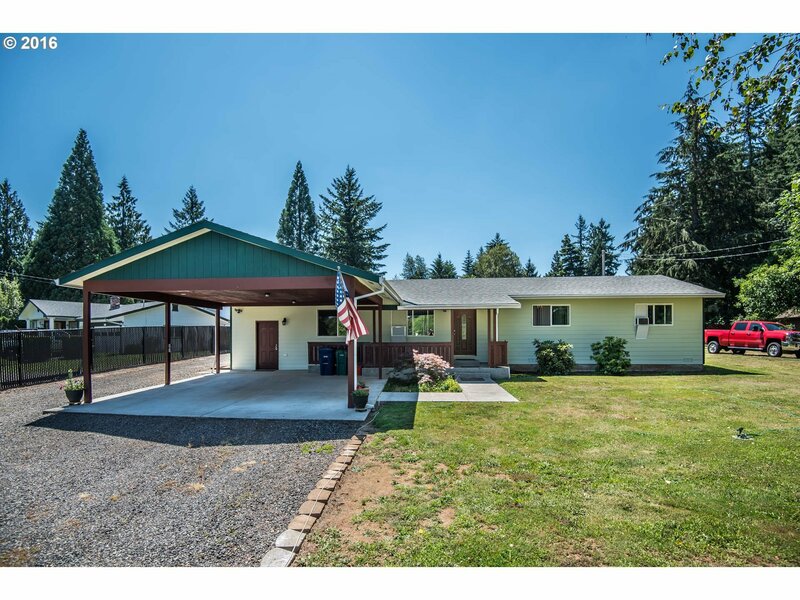 35766 SE Gunderson Rd Sandy, OR. | MLS# 16231731 | Gary D Horton PC & Scott D Brown Portland Oregon Realtors helping Buyers and Sellers with their Residential & Multi-Family real estate needs including Short Sales & REO Bank owned Foreclosure properties. We service the Greater Portland, Mt Hood markets. Mult offers received Higher and best Monday 7/25 at 5pm Fantastic 3 bedroom 2 bath home with a awesome 30X56 Ft Shop Home features Updated Kitchen with Granite Counters, New Windows, Updated 200 amps electrical, Updated Baths with Jetted Tub, Fresh Paint, and New Roof. Be sure to check out the RV Parking with Hook Ups. Shop is set up for an apartment with full bath and 200 amp electrical. Do not let this great home go away.